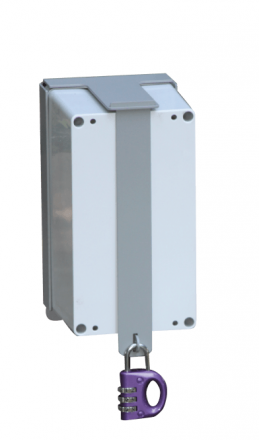 Bell Flow Systems are pleased to introduce the new Leveline early warning system (EWS) to our range. 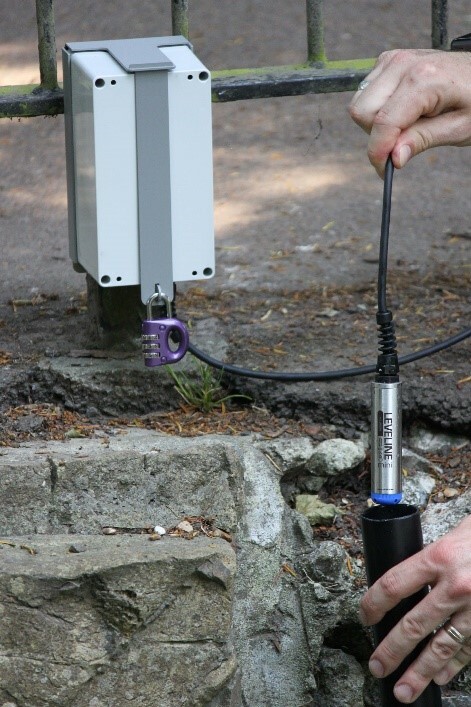 The EWS system is a package comprising of a battery powered telemetry device which is paired with a Leveline mini sensor to provide remote access to water level data information. 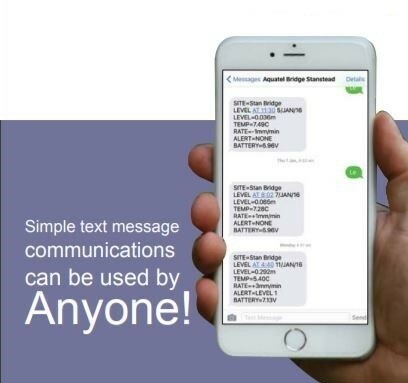 Data from the EWS system can either be viewed by SMS text message, where a text sent to the device will provide a response text with the specified parameters such as: level, temperature, rate increase, alarm status and the battery power of the device. Also the unit can transmit data daily via email in excel (.csv) format allowing the user to then review and analyse the daily recorded information. The EWS also provides an alarm output option, enabling the user to pre-configure alarm settings within the device to send urgent data via email or SMS. Examples of this might include high level or low level alarms in the case of flood monitoring. A major advantage of the EWS is that, unlike competing devices, there is no requirement for annual subscription fees, reducing ongoing costs of ownership. All that is needed is the insertion of an active SIM card to operate the device. A further advantage is that all data is owned and collected by the owner, not stored on a server operated by another company. Configuration of the device is achieved primarily through a mobile phone, making setup quick and simple, also reducing purchase costs since the unit does not require software or a communications cable to connect to it.